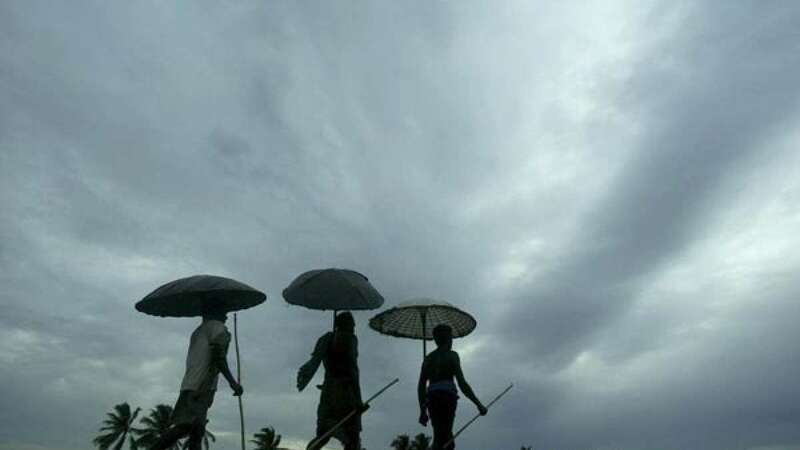 Kerala : The wait for monsoon is likely to end within next 24 hours. According to IMD statements, it shall hit Kerala by late today. Meanwhile, light showers have also been reported from the southern state. • In a latest forecast, IMD indicated that there was 33% probability of deficient rains during the monsoon season from June to September. • It also indicated 90% probability of El Nino conditions to continue during the southwest monsoon season.